There is no expiration date for our dreams and no deadline on our successes. 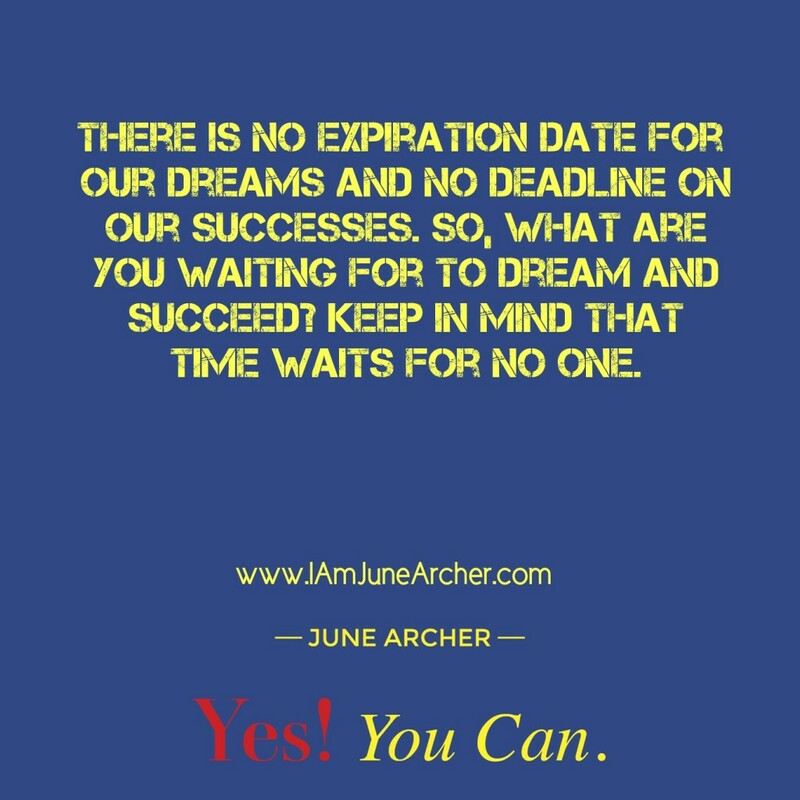 So, what are you waiting for to dream and succeed? Keep in mind that time waits for no one. 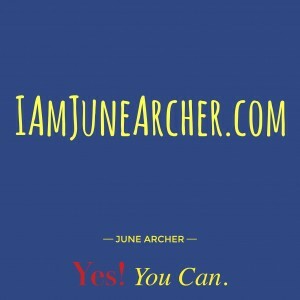 Posted on August 28, 2015 September 2, 2015 Author June ArcherTags DREAMS, I AM JUNE ARCHER, INSPIRATION, JUNE ARCHER, YES EVERY DAY CAN BE A GOOD DAY, YES YOU CANLeave a comment on What Are You Waiting For? 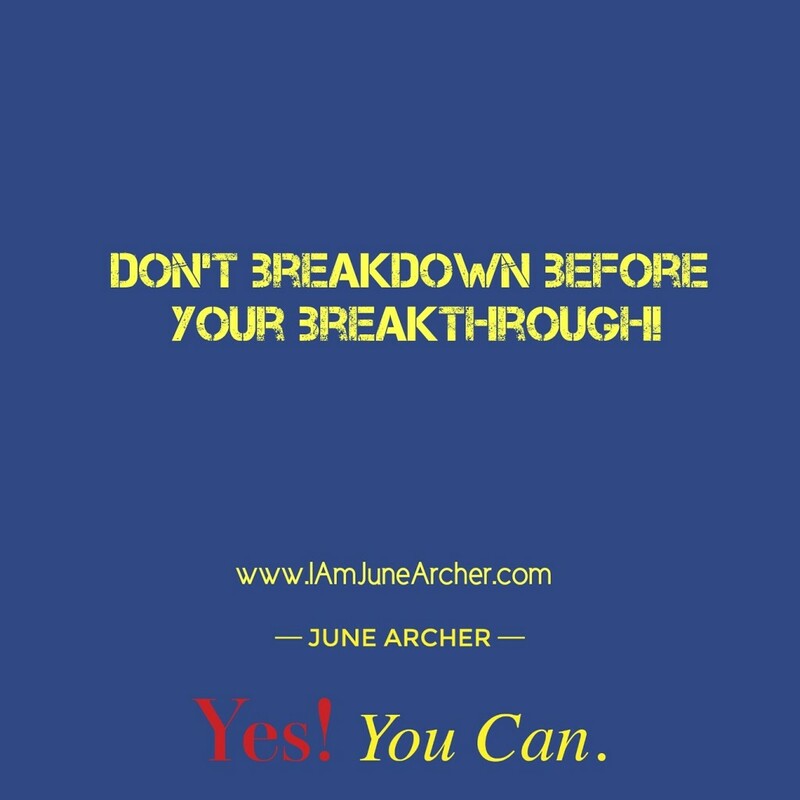 Don’t breakdown before your breakthrough! 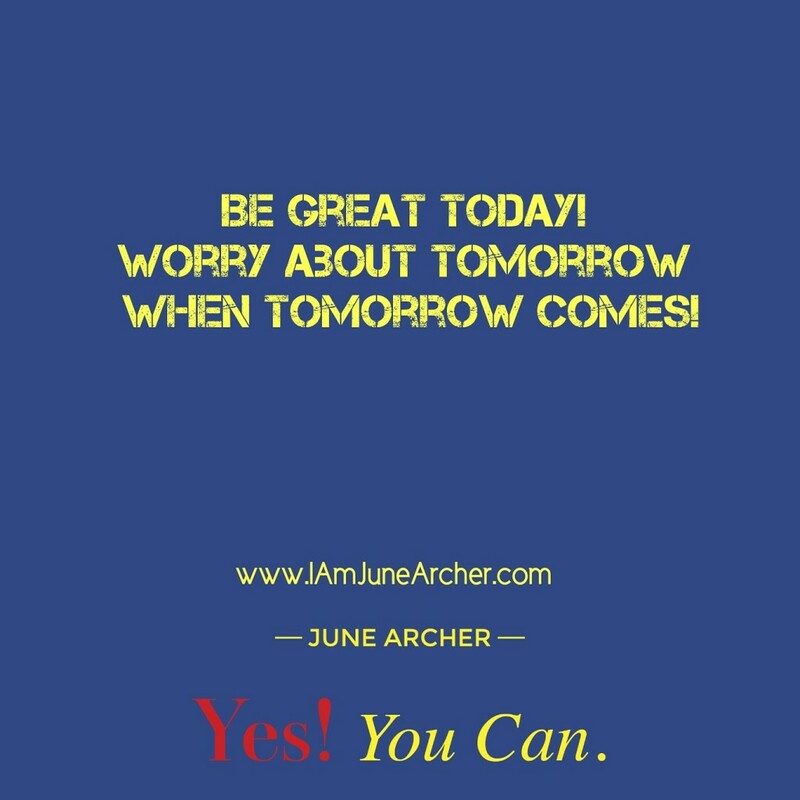 Posted on August 25, 2015 August 27, 2015 Author June ArcherTags I AM JUNE ARCHER, JUNE ARCHER, TODAYS KEYS TO SUCCESS, YES EVERY DAY CAN BE A GOOD DAY, YES YOU CANLeave a comment on A Breakthrough Is Coming! When you look good, you feel good. When you feel good, you do good. When you do good, you inspire the masses to be great! 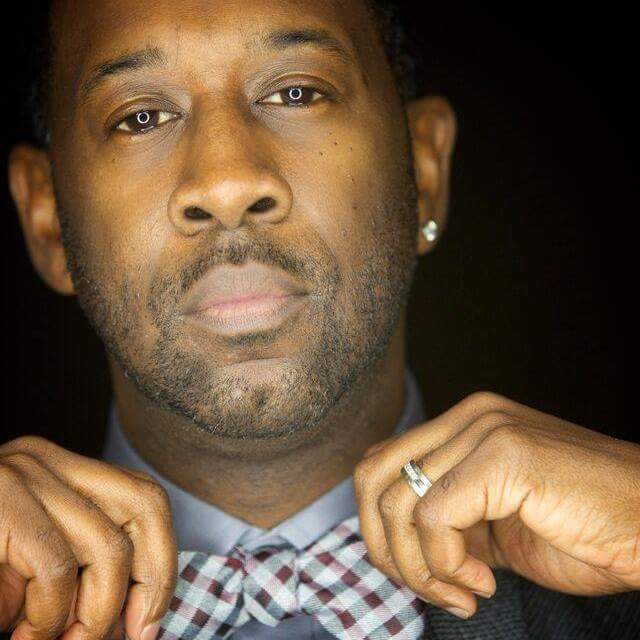 Be great by doing some good around you and help change lives. 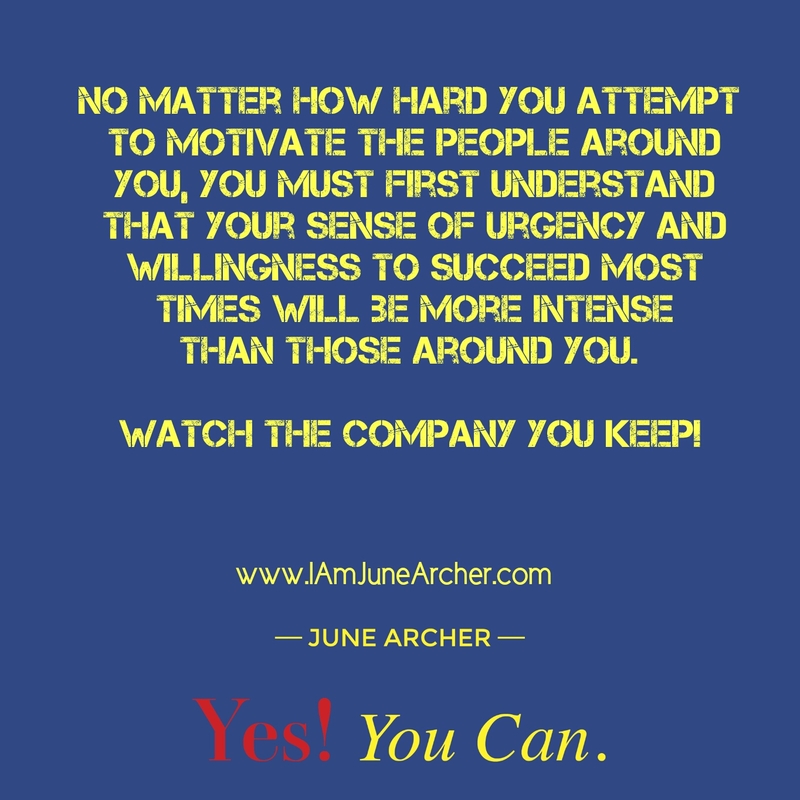 I’m trying to and I challenge you to do the same! 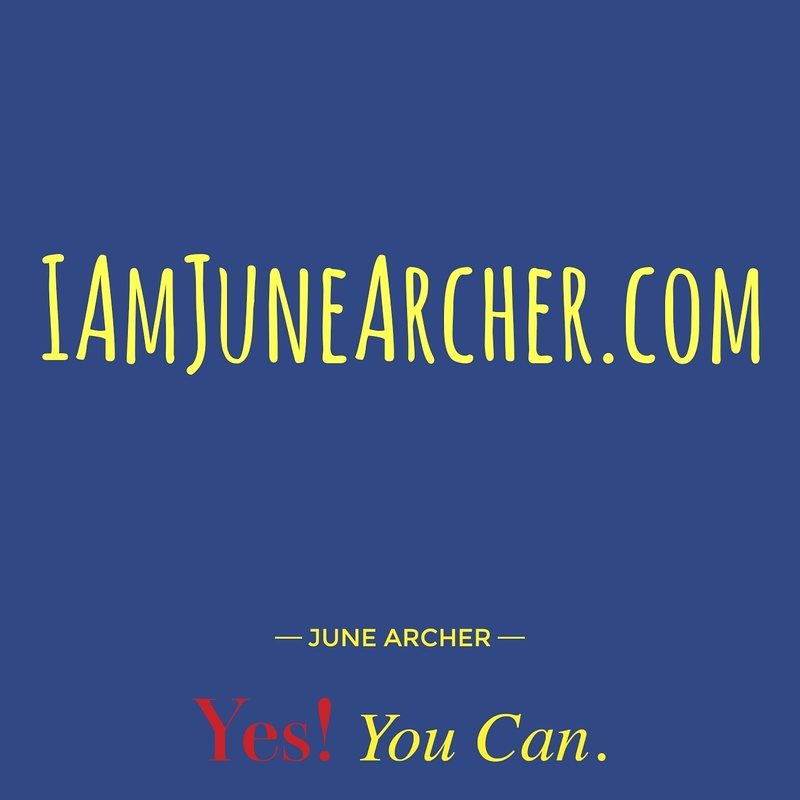 Posted on August 25, 2015 August 27, 2015 Author June ArcherTags CHANGE LIVES, GOOD, GREAT, I AM JUNE ARCHER, INSPIRATION, JUNE ARCHER, MOTIVATEU, MOTIVATIONAL TEACHER, OPRAH, SUPER SOUL SUNDAY, YES EVERY DAY CAN BE A GOOD DAY, YES YOU CANLeave a comment on It’s All Good! 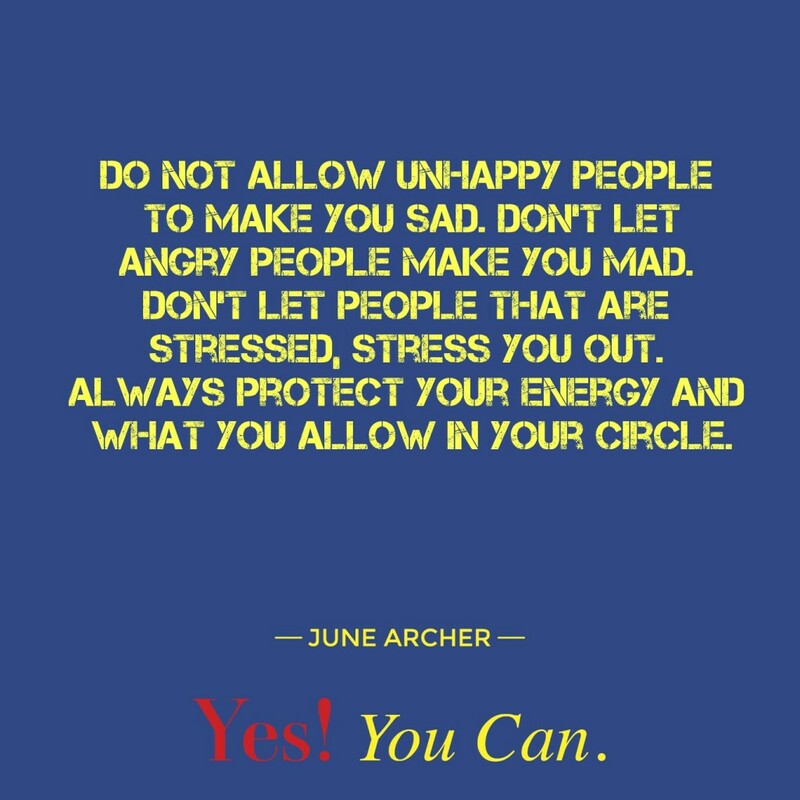 Do not allow unhappy people to make you sad. Don’t let angry people make you mad. Don’t let people that are stressed, stress you out. Always protect your energy and what you allow in your circle. 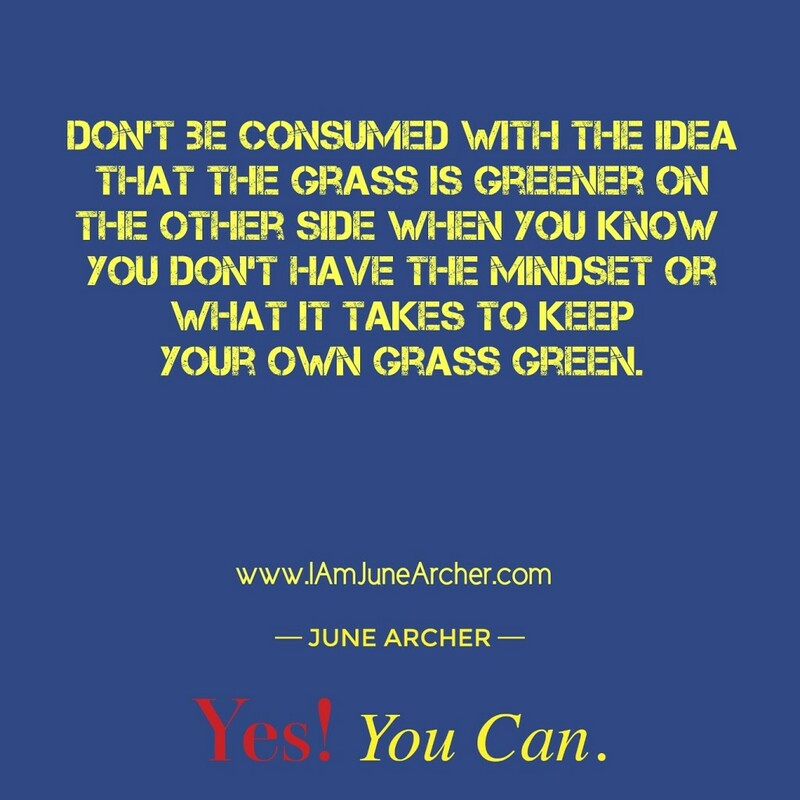 Posted on August 25, 2015 August 27, 2015 Author June ArcherTags ENERGY, HAPPY, JUNE ARCHER, MOTIVATEU, MOTIVATIONAL TEACHER, STRESS, TODAYS KEYS TO SUCCESS, YES EVERY DAY CAN BE A GOOD DAY, YES YOU CANLeave a comment on Protect your energy!